Energy Efficient Air Conditioning. 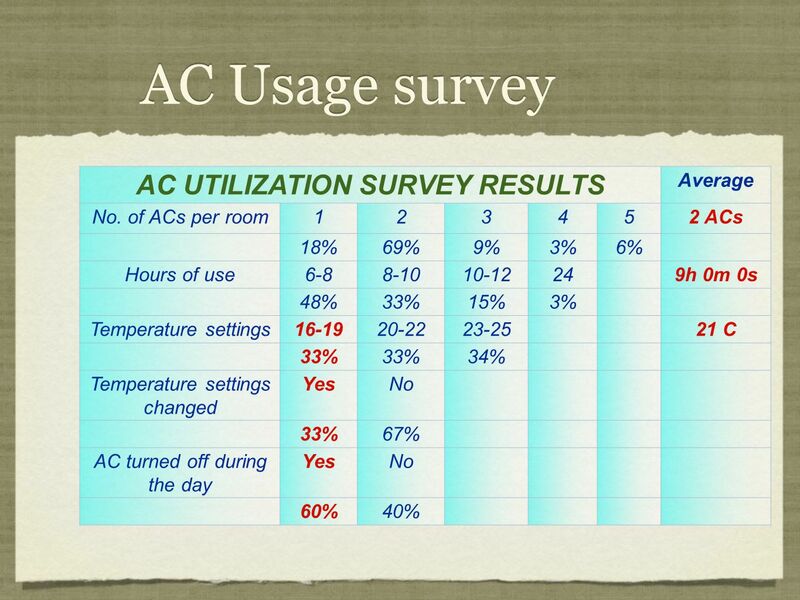 AC Usage survey AC UTILIZATION SURVEY RESULTS Average No. of ACs per room123452 ACs 18%69%9%3%6% Hours of use6-88-1010-12249h. 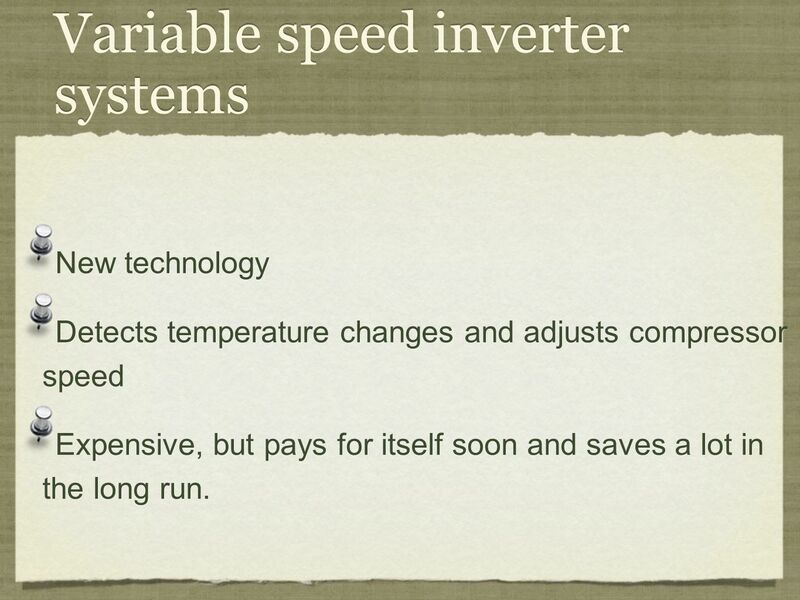 5 Variable speed inverter systems New technology Detects temperature changes and adjusts compressor speed Expensive, but pays for itself soon and saves a lot in the long run. New technology Detects temperature changes and adjusts compressor speed Expensive, but pays for itself soon and saves a lot in the long run. 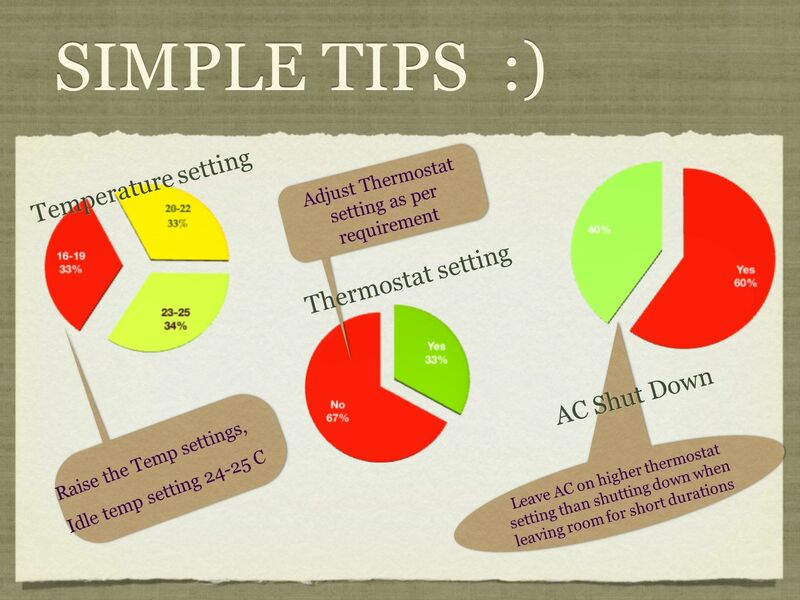 Download ppt "Energy Efficient Air Conditioning. AC Usage survey AC UTILIZATION SURVEY RESULTS Average No. of ACs per room123452 ACs 18%69%9%3%6% Hours of use6-88-1010-12249h." STEM AND LEAF PLOTS. Vocabulary Leaf – the last number Stem – anything to the left of the very last number (sometimes that is 0 ; sometimes it is two. ROOM AIR CONDITIONERS ENERGY STAR ® SALES ASSOCIATE TRAINING. With Over 28,000 Students and over 3,000 Staff and Faculty Members, Georgia State University requires a great amount of resources in order to function. Gorokan Public School Energy Saving Plan Put your school logo here March 2010 These Stage 3 students conducted an energy use audit. 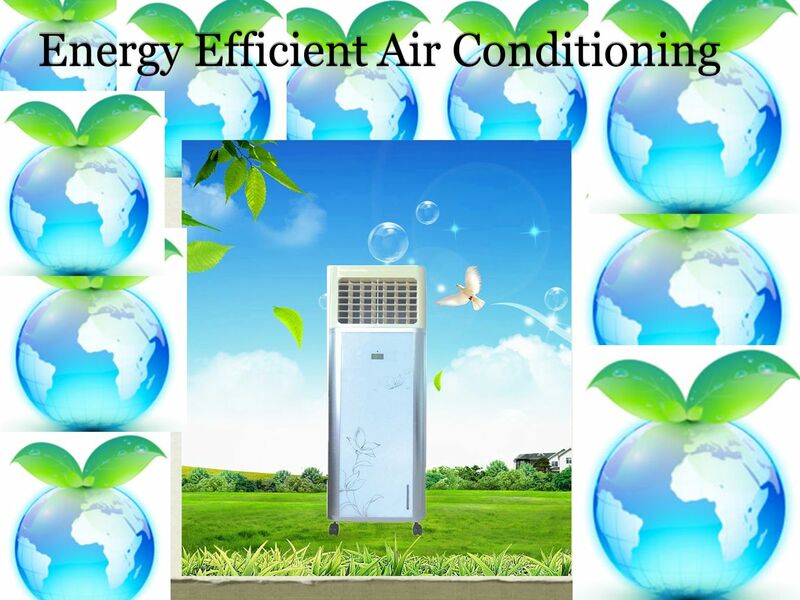 Energy Efficient Heating Ventilating and Air Conditioning. Jiakang Lu, Tamim Sookoor, Vijay Srinivasan, Ge Gao, Brian Holben, John Stankovic, Eric Field, Kamin Whitehouse SenSys10. © 2007 IBM Corporation Steve Bowden Green Computing CTO IBM Systems & Technology Group UKISA Sustainable Computing in a Carbon Sensitive World Blue turning. 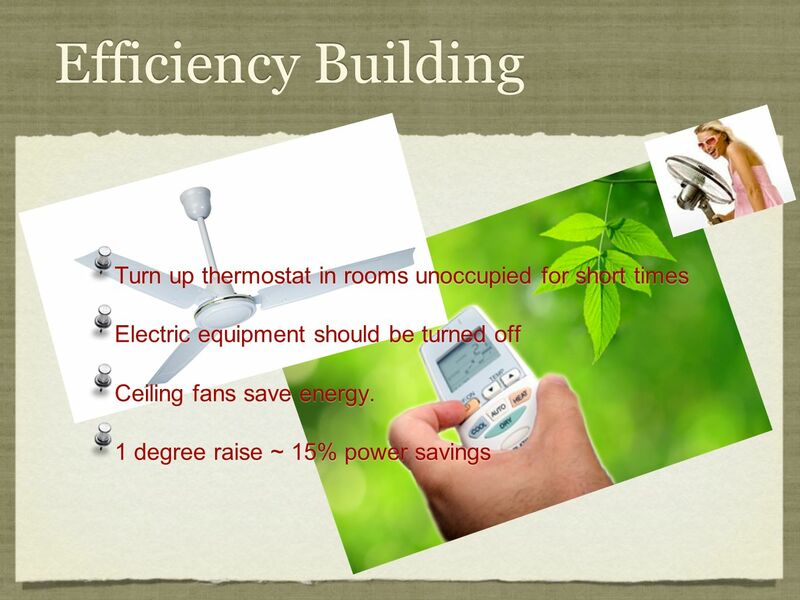 Energy Efficiency Presentation A system that:- 1.Cuts Restaurant energy costs by 20% 2.Pays for itself between 9 and 18 months 3.Can be retrospectively. Smart Devices. Smart Buildings. Smart Business. 2013 The Potential for DCx Technology Enabled HVAC Operation Scot Duncan, P.E.